So if you’re not near Guildford, join one of these, or start your own! We’re always happy to share our experiences and offer any advice on starting out. To find out more about Transition in general, check out the Transition tab under resources or visit the Transition Network. 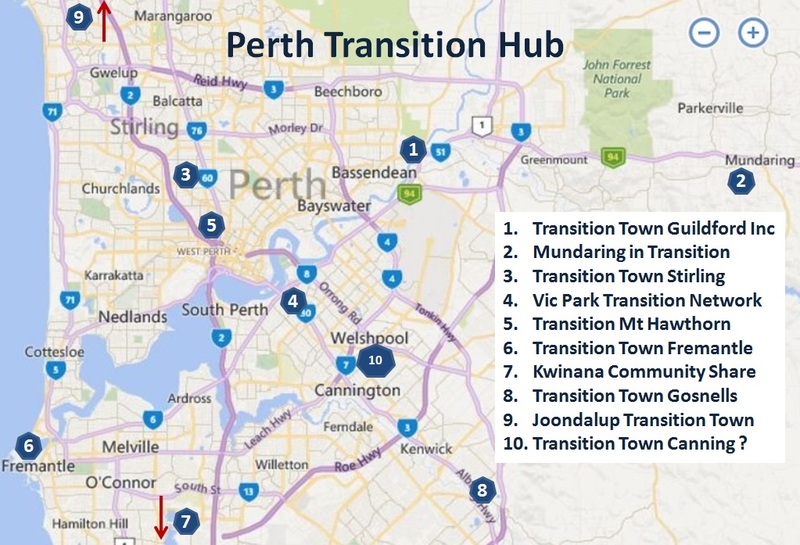 You can also search for Transition initiatives or transition people near your location. Please contact us if we have missed your group or are lacking contact details. Thankyou, Regards Dione Davidson, Guildford. 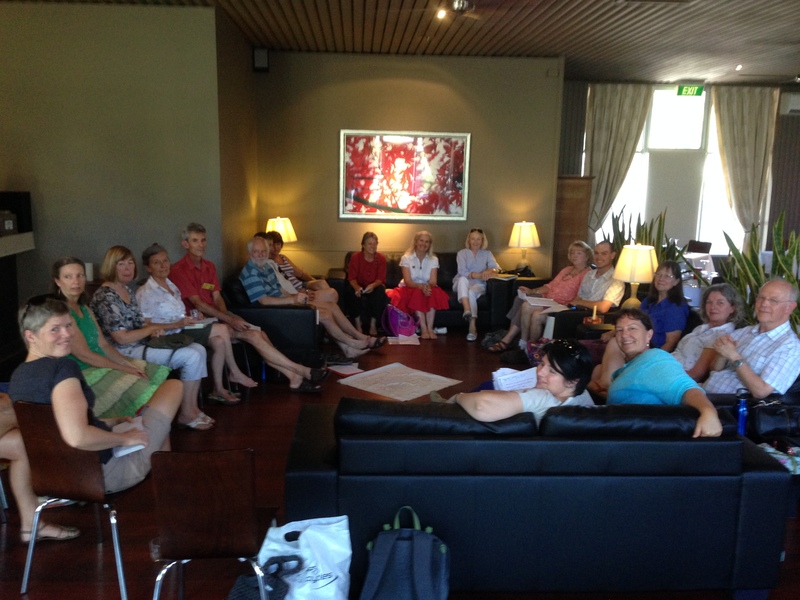 I was searching for energy and came across your Transition in WA | Transition Town Guildford page. My biggest concern is power, unless we stop using dirty energy the earth is going to be in dire trouble. I am surprised engineers are not looking at using more renewable energy like Ocean Current Turbines like Crowd Energy LLC. If we dont solve this problem now its going to get worse.